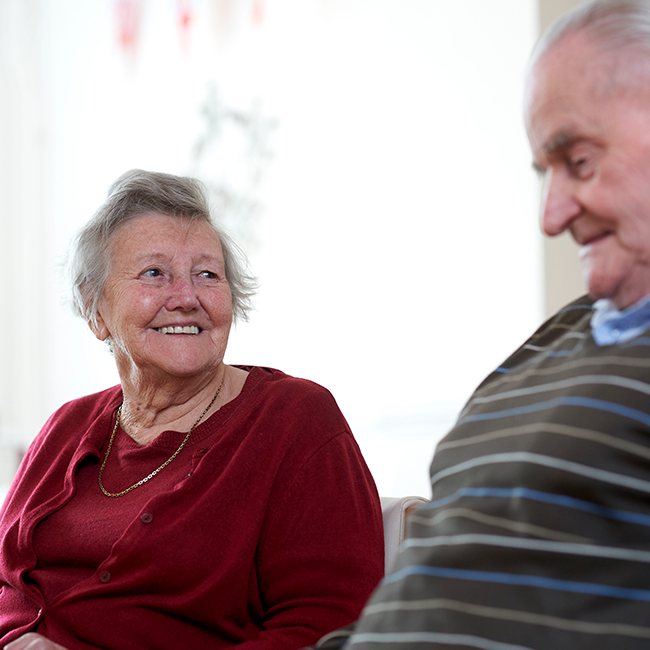 We welcome the support of volunteers, who feel they want to help elderly people in their community. If you want to spare some time, no matter how little, as a valued member of our volunteer teams, please contact the care manager of the care home nearest to you to find out how you can contribute. The activities coordinator at each home may also welcome your help in supporting and organising activities, whether in the home or in the community. We are a friendly, supportive team. There will also be plenty of tea, cakes, and other refreshments, to sustain you through the day.